Hi, World. It’s me again - Robbie, your ever-excited FoodLogiQ Customer Success Manager. In my last blog post, I talked about what a successful business partnership looks like. And today, I want to chat a bit about something that’s not altogether unrelated: teamwork! Why teamwork? The answer is simple. The ability to align on a common, measurable goal and work together to achieve that goal is, in my opinion, the glue that holds business partnerships together. You see, in the world of software, there are several moving parts that need to align to make sure that a customer journey is successful, and if different players aren’t working together, then things can fall apart, and fast. Guest blogger Robbie Wiggins, a FoodLogiQ Customer Success Manager, shares highlights from his visit to Five Guys headquarters in Lorton, Virginia. Hello, World! It’s me again - Robbie, your ever-excited FoodLogiQ Customer Success Manager. Today I want to talk a bit about what it means to be in a successful business partnership. When I think of working together in a partnership, several words come to mind: support, commitment, and open and honest communication, just to name a few. 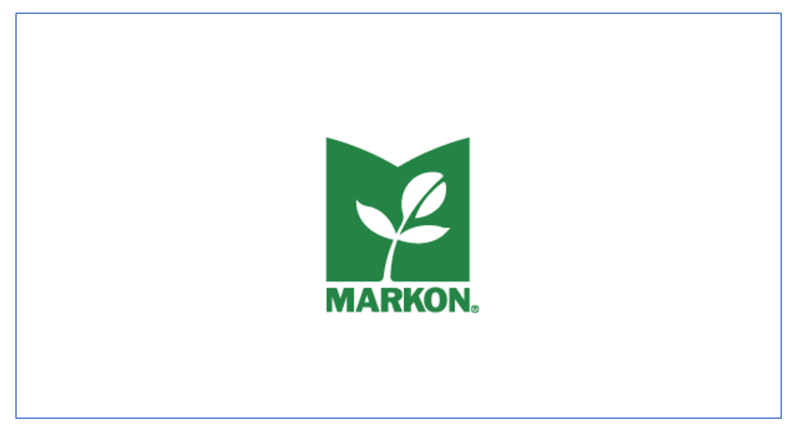 And while we here at FoodLogiQ truly value all of our business partnerships, today I want to focus on one in particular. 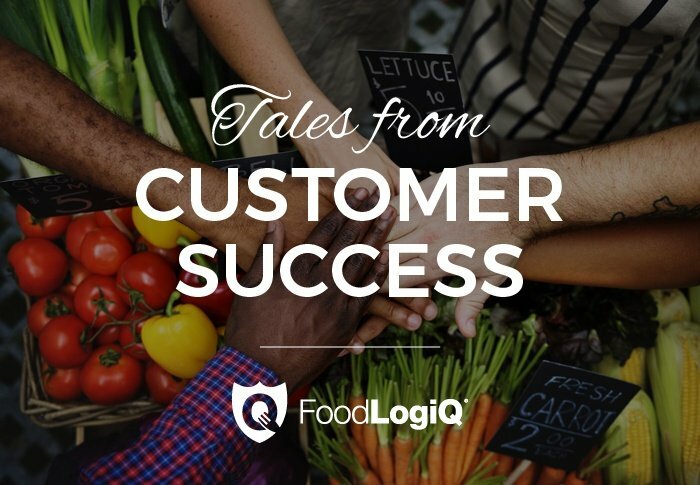 It was launched in April 2017, when Five Guys began collaborating with FoodLogiQ to gain greater insight into their supply chain, centralize their supplier management, and utilize quality issue tracking and reporting to accomplish their business goals. Disruptions, especially those caused by variables beyond our control, are bound to occur in the food supply chain. These include political upheavals, economic meltdowns and natural disasters. Hurricane Florence recently swept through North Carolina, the location of our main office, leaving in its wake billions worth of damaged property and infrastructure. Agricultural losses are estimated at $1 billion dollars. For anyone in the food industry, it's a not-so-gentle reminder of the often powerful impact of supply chain disruptions. 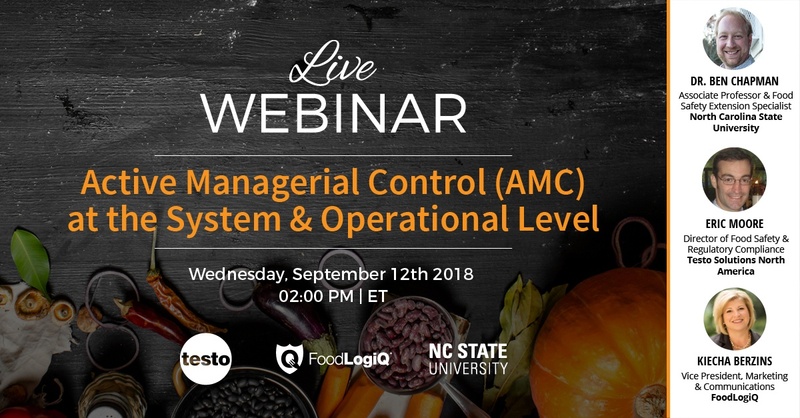 Join FoodLogiQ for a live webinar on Wednesday, September 12th, 2018 at 2:00 pm ET when we'll talk with Dr. Ben Chapman at North Carolina State University and Eric Moore at Testo about Active Managerial Control (AMC). According to researchers at Johns Hopkins, the cost of a single foodborne illness outbreak at a restaurant could range between $3,968 and $2.6 million, depending on the severity of the outbreak, how much the company would have to spend on fines, lawsuits and legal fees, as well as the number of employees affected by the incident.